Body Mass Index (BMI)is used to assess weight status. Muscular person may have an “abnormal” BMI, but are not obese. We will be using the body composition scale for further analysis and will give an in-depth analysis of your total body fat, water, and muscle mass, which is helpful in optimizing your treatment goal. This is the most basic, simple, pleasurable exercise that can be performed. It is natural, low impact, and exercises the core muscles of the body. This is a great cardiovascular and weight loss workout with minimal stress on the legs. It will sculpt and tone the lower limb muscles. 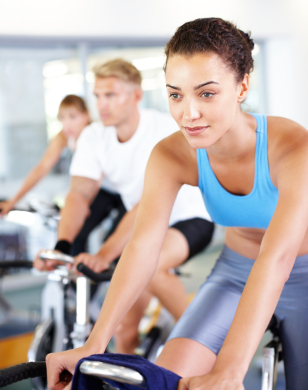 Stationary biking is good for beginners and provides weight loss as well as cardiovascular benefits. This is great for overall weight loss and cardiovascular benefits. The stress of impact on the body is more than walking and can be difficult with anyone suffering from arthritis. This is a great workout and works all the core muscles in the body. It has the least impact on the body and therefore optimal for people with arthritis and back pain. F. Resistance Exercises: These exercises use bands, tubes and other resistance equipment. As you build muscle and lose fat, your overall metabolism improves which aids in weight loss. Lose it – Succeed at weight loss! Android App Version and iPhone App Version available for free! My fitness pal – Android App Version and iPhone App Version available for free! Calorie King – iPhone App Version is available for free! 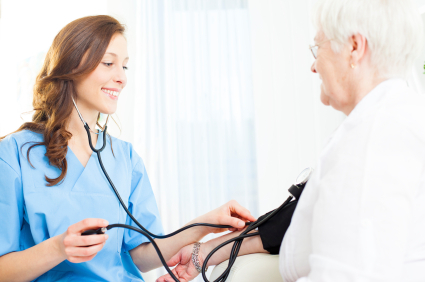 Blood pressure is the force of blood pushing against the walls of the arteries as the heart pumps out blood. Hypertension,or high blood pressure, increases your risk of heart attack, stroke, or kidney failure. Being overweight or obese raises the risk of developing high blood pressure. In fact, blood pressure goes up as body weight increases. Losing even 10 pounds can lower blood pressure—and losing weight has a significant effect on those who are overweight and already have hypertension. Overweight and obese people have an increased incidence of heart disease, angina, heart attack, congestive heart failure, and sudden cardiac death more often than in people with normal weight. Obesity contributes to an increased risk of heart disease because of its effect on blood lipid levels, which are high in obese patients with an increase in LDL or “bad cholesterol” and a decrease in high-density lipoprotein – which is also known as HDL or “good cholesterol. Weight loss significantly reduces the risk of heart disease. Metabolic syndrome is one of the fastest growing obesity-related health concerns in the United States and is characterized by a group of health problems including obesity, hypertension, high blood sugar and abnormal lipid levels. One out of every five overweight people is affected by the metabolic syndrome. Patients with polycystic ovary syndrome (PCOS), Cushing’s syndrome, and other conditions have an increased risk of developing metabolic syndrome. 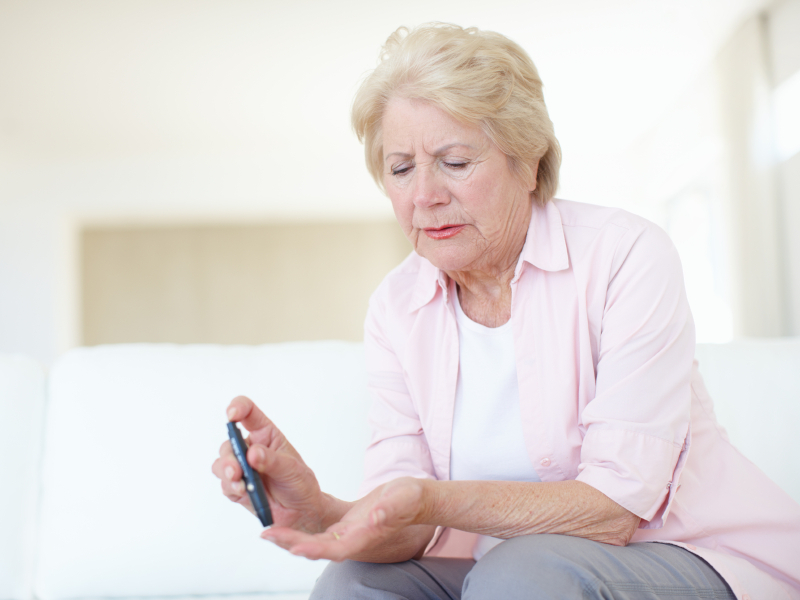 The multiple problems comprising the metabolic syndrome can increase a patient’s risk for developing more serious health problems, such as diabetes, heart disease, and stroke. Obesity has been associated with reproductive hormonal abnormalities, sexual dysfunction, and infertility in both men and women. Obesity is linked to many more diseases including Sleep Apnea, Osteoarthritis, Fatty Liver Disease, Gallbladder Disease and several types of cancers including breast, uterus, cervix, colon, esophagus, pancreas, and prostate. It has been shown losing even 10 percent of your weight decreases your risk of developing obesity related complications by almost 50 percent.